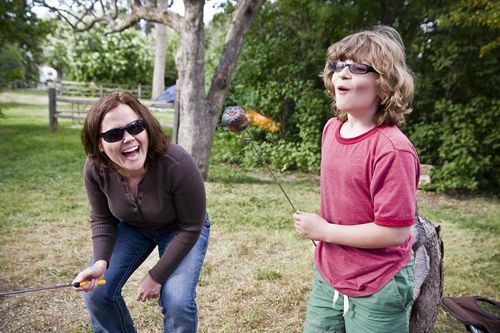 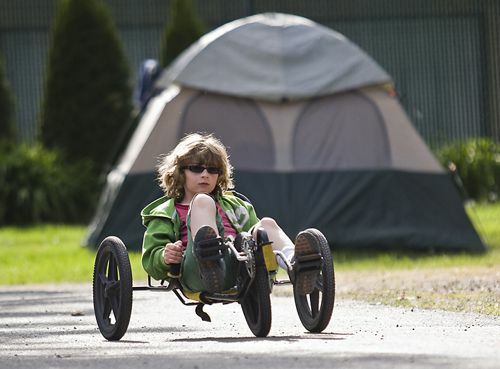 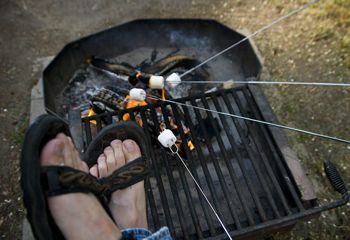 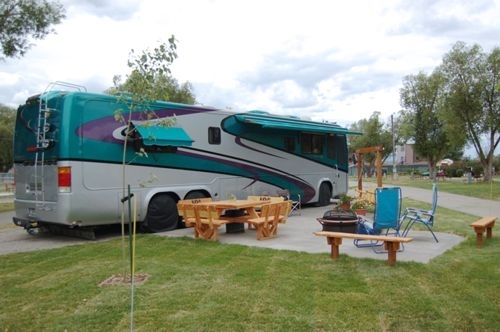 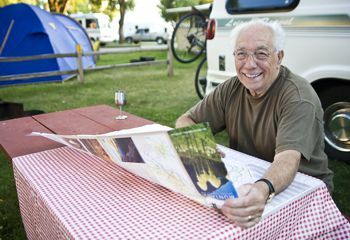 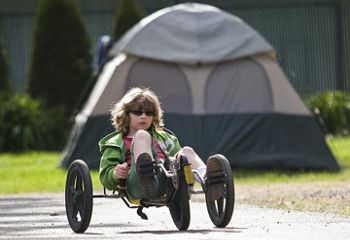 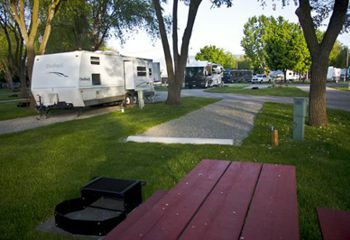 Experience our friendly and accommodating staff and probably the best in RV, cabin and tent camping. 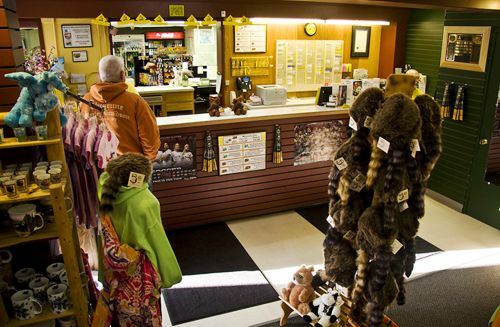 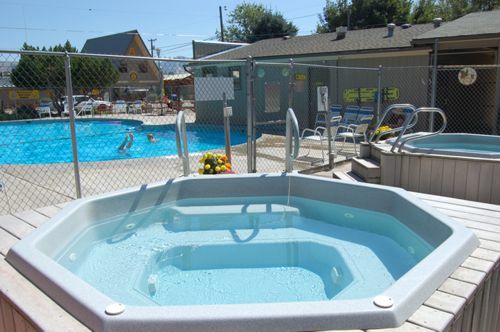 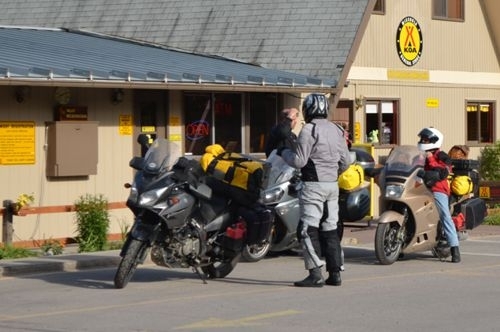 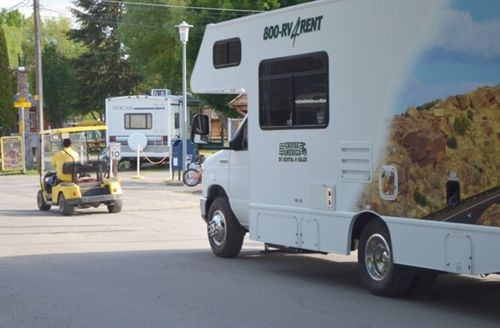 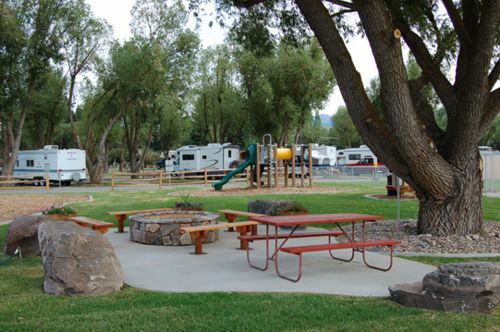 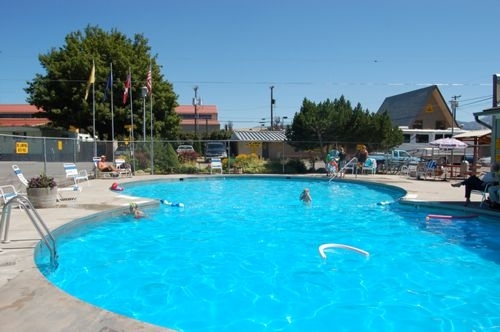 Our campground is close to great shopping and restaurants. 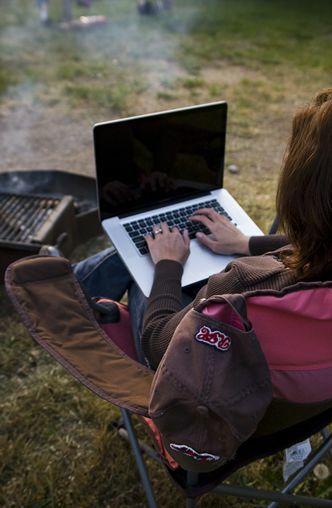 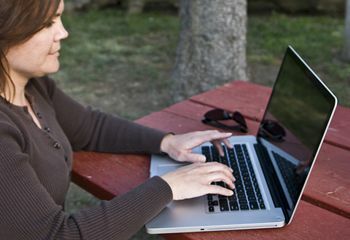 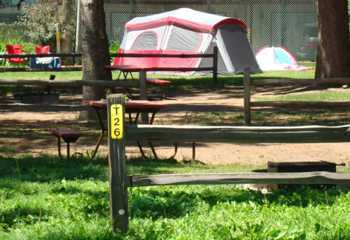 We offer WiFi throughout the campground. 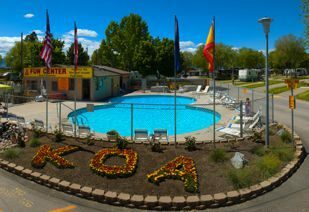 Missoula KOA a great place to rest. 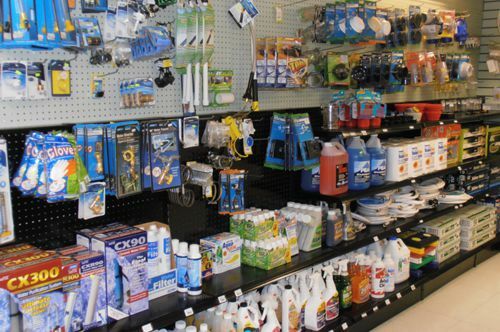 Stock up at our convent grocery store and shop through our unique gift shop. 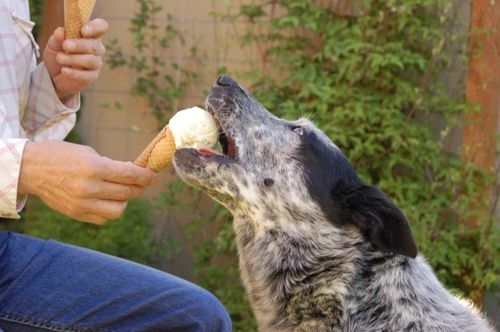 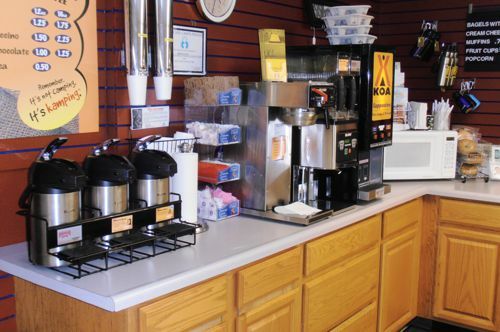 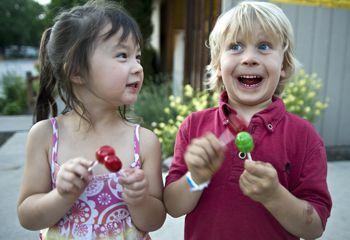 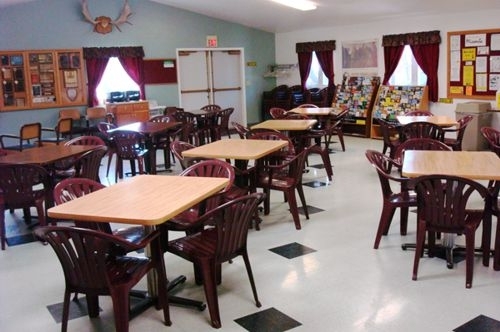 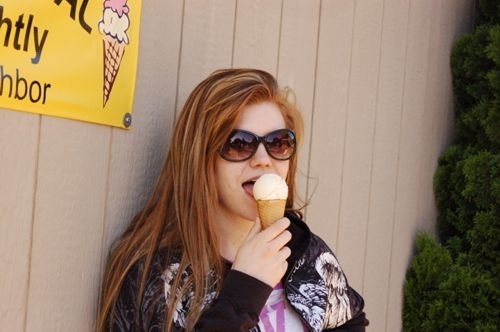 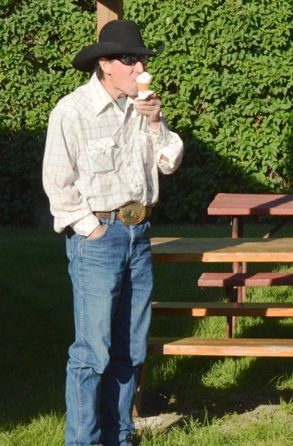 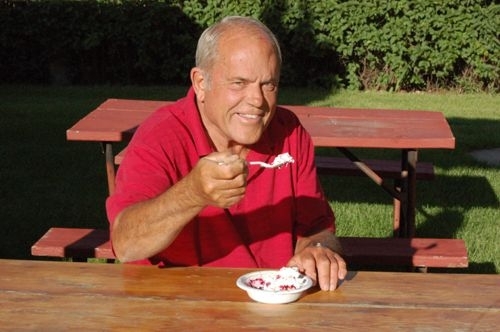 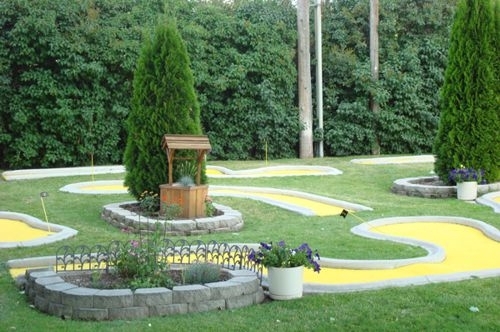 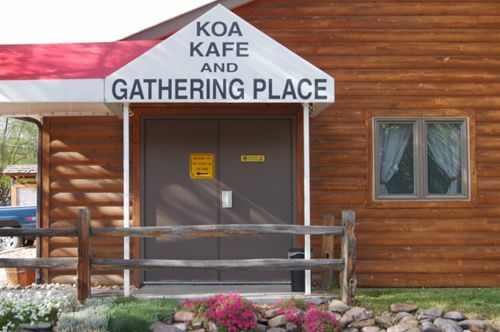 Have breakfast at the KOA Kafe in the morning and enjoy Ice Cream treats in the evening. 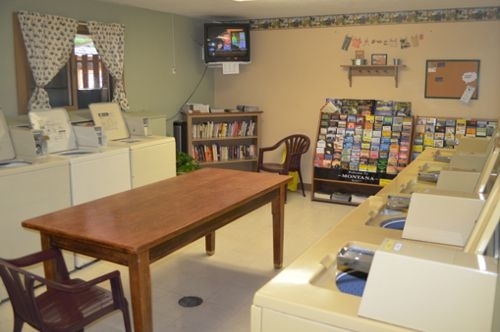 We hope you enjoy your stay with us. 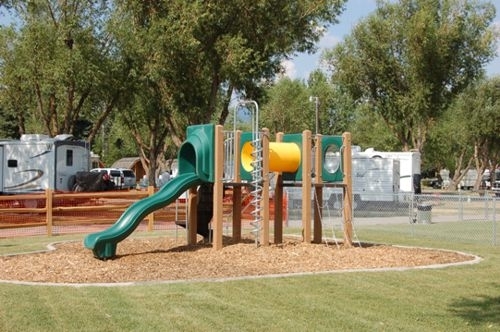 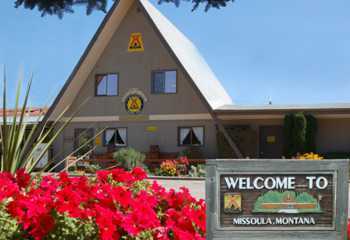 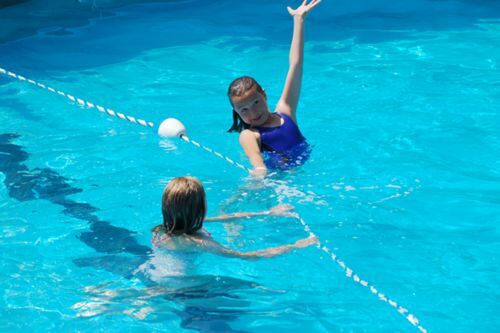 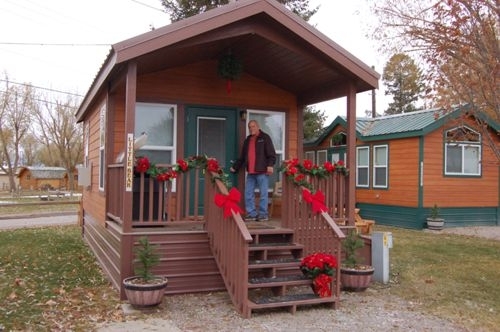 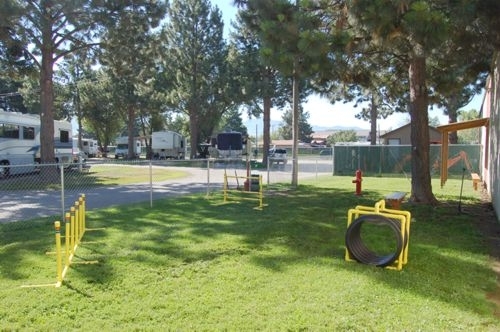 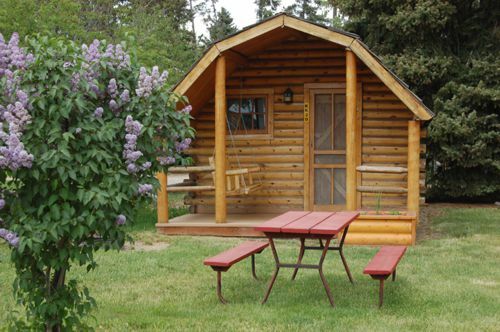 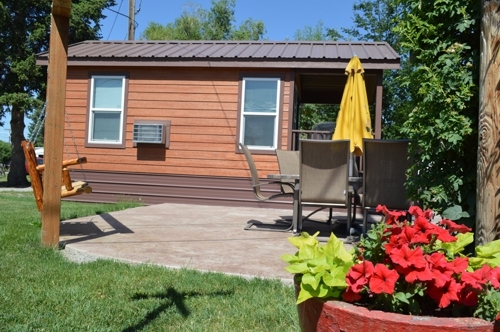 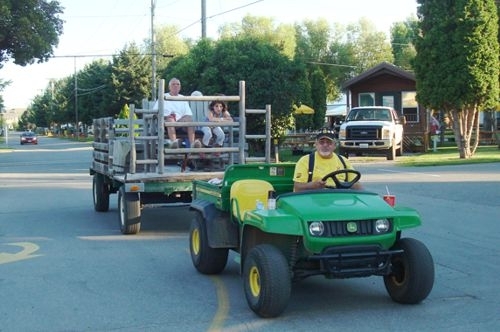 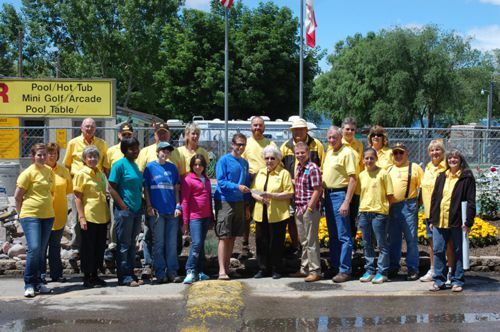 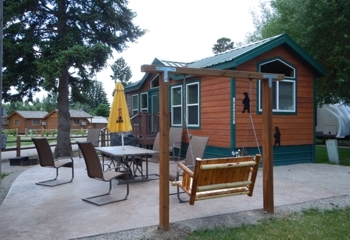 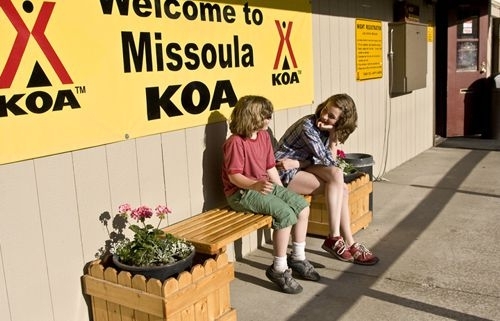 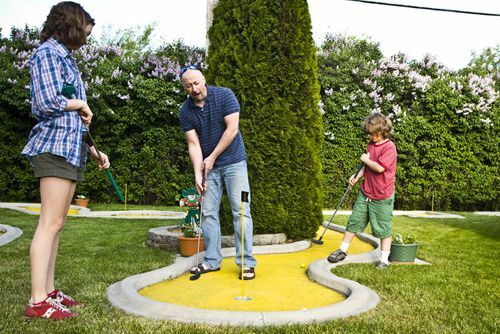 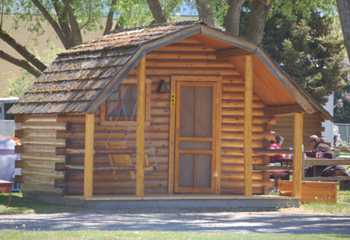 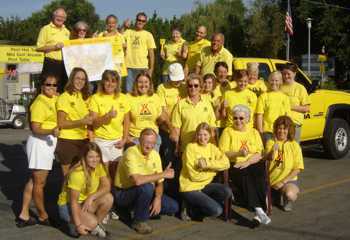 Missoula KOA staff will take you to your site.